It's been a while guys! I always have these post ideas in my head and I never get a chance to write them out. Sonia and I recently sat down and thought of a list to do in 2016 - writing more for our blog was on that list. Since this is the first blog post of 2016 I thought I would clear a few things up - There is two of us Fyza is me, writing this lol. I'm the sister that does all the makeovers and live makeup classes. I don't really post any photos of myself mainly because I want the focus to be about my art and not me, I wanted to be the first makeup artist on Instagram that doesn't do makeup on themselves to show off what they can do, rather I would experiment on others so people around the world can see my ability. Women that book me can feel confident and comfortable that I will do a good job on them because I have worked on all typed of people, not just my own skin type. Sonia models for me, she is basically my muse and she is a beauty addict. She reviews some of the best products out there for you all. We both have different skin and different preferences - complete opposites! I thought this type of post will work well for all skin types of girls. The consistency is lovely, I personally love the way it blends and the dewy finish reminds me of a photoshopped beauty shot. It is a gel like consistency so It's nice to blend onto the skin. The colour range is good, love the tones. The packaging is SO convenient, It's one of those foundations that is easy to pack when travelling. The formula and colour range is perfect. I like to use a beauty blender to blend this out. For more coverage you can use your fingers since they are your best tool. Gives a pretty sheen to the skin. 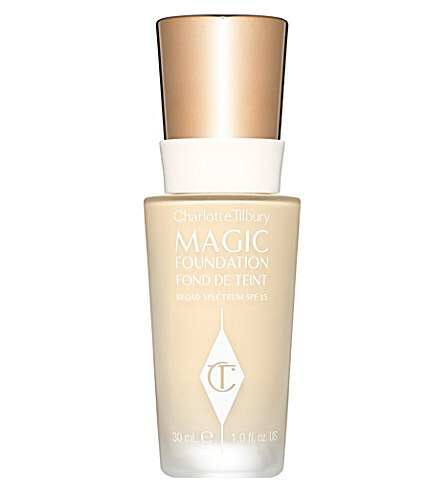 This foundation is an old favourite thats crept up into my future, haha. The scent takes me way back to my college days. 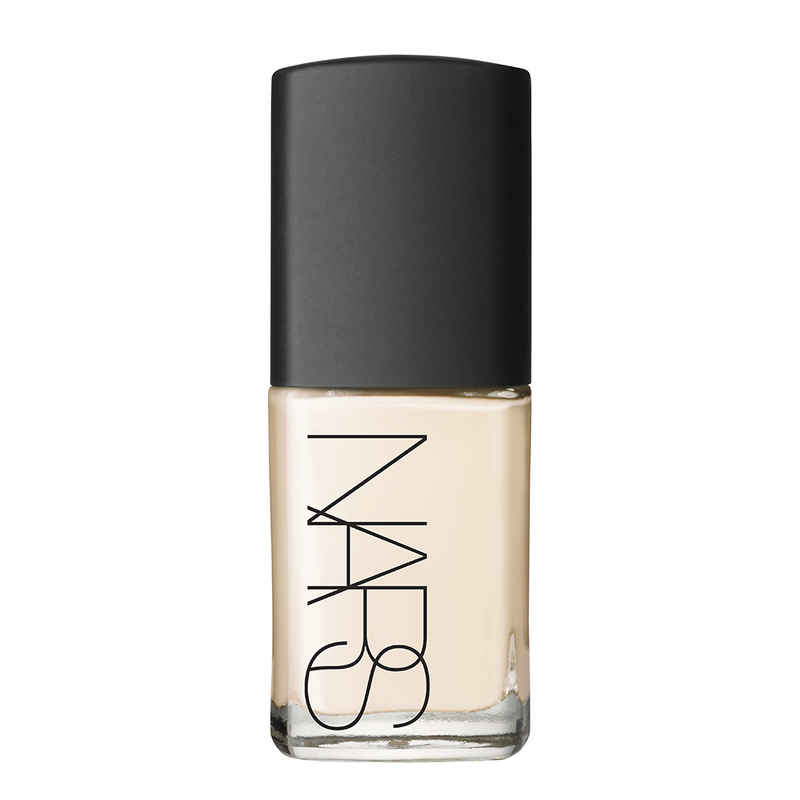 It has a nice scent to it, creamy texture, light weight and evens out skin very well. 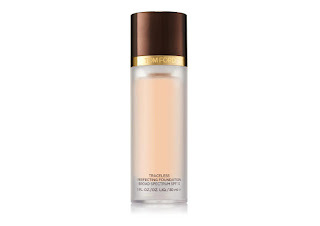 When using this foundation your skin will look luminous and healthy, you can build up the coverage. Lasting power is around 12 hours. This is a foundation I have had in my kit for years since majority of my clients have oily to combination skin. The new formula is brilliant, It's been specifically designed for photo's and videos. Who doesn't want photoshopped looking skin in their selfies?! The lasting power on this is probably one of the best things, It doesn't oxidise and works well with either a brush or beauty blender. 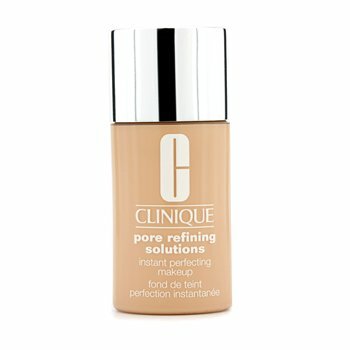 Oily skin girls best friend but always bare in mind that it also depends on the primer you are using. Try using more of a gel primer with this instead of a liquid one. I've always called this foundation the tattoo foundation, It's been around for so long and I remember a lot of the women in my family using it. Absorbs all the oil well without giving the chalky look to the skin. 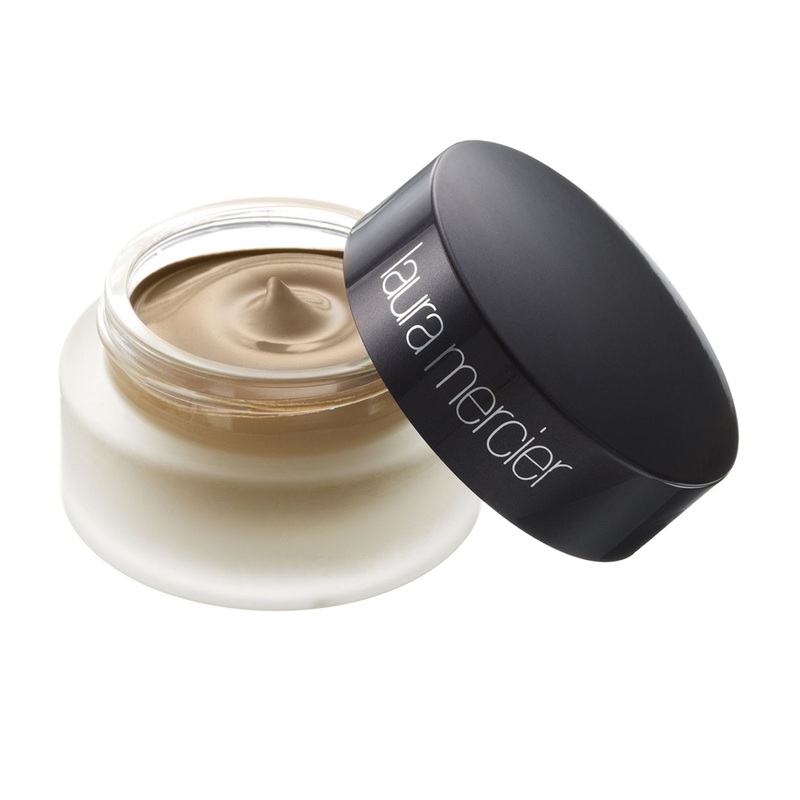 Coverage is wonderful and It's best used with a Beauty Blender for a flawless finish. Dries matte. The cons of this would probably be that it dries darker like a lot of matte foundations so be sure to pick up some samples before purchasing. Also the glass bottle is a classic but I personally think they should make it more modern and convenient for travel. 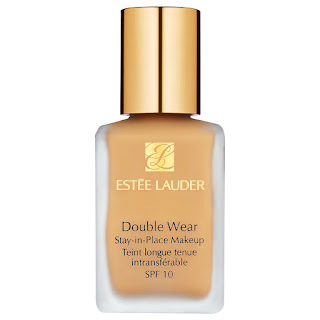 Another foundation I am familiar with while growing up because a lot of the women in my family have oily skin. I would always see this bottle in makeup bags around the house. 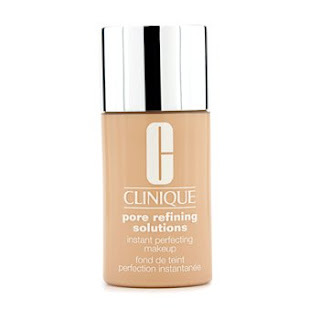 It gives an even, matte finish that minimises the look of pores. You probably will only need to do a light dusting of powder as it has good staying power. All this depends on how oily you get and the climate you are in. primers are essential with oily skin. Only wish they had more in between shades. 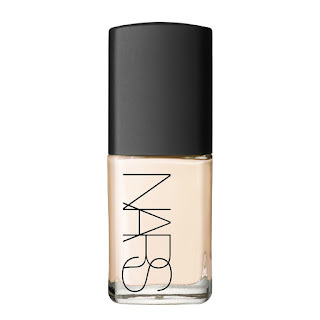 A popular choice, as it gives a nice glow and "no makeup, makeup" finish. It comes in a range of colours and many people have tried and tested this. The only problem I find with this is that it does tends to separate, I find this with a lot of Nars foundations. 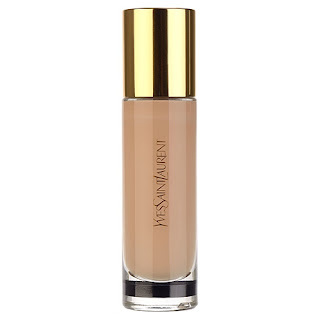 As long as you prep your skin well first and set your foundation this is a good choice for dry skin. My fave Mac foundation that is a must have for all makeup artists for their kits. I love the formula and consistency of this, It's a classic one from Mac and you can't go wrong with it. It a great foundation to mix with your full coverage foundations if you want more of a sheer coverage. It's more to even skin out but is build-able. Use with a flat top brush and set with loose powder. Colour range works differently to regular MAC shades so ask for a few samples to try. Hydrating and creamy. If you suffer from dry or very dry skin this is a good choice, it keeps skin plump and smooth. Makes fine lines and wrinkles appear smoother. I would recommend this for mature women. I like to apply this with fingers because the warmth of our hands helps the product sink in better and gives a glowy finish. You either like this or love it. I love this for every day! The colours are good and the finish is matte and sheer. It doesn't cover pimples but evens skin complexion out. 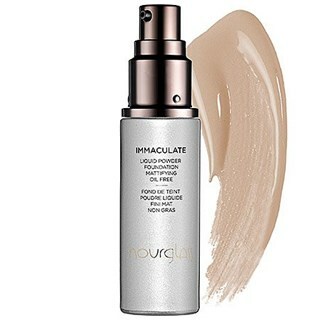 It comes in a glass bottle that is double glazed which I'm not to keen on because this means there's less product so it gives the illusion of more product because the bottle looks thicker. The pump is useful and I like the texture and how it glides on. I would recommend using a synthetic brush to apply this foundation using circular motions. I set this with a pressed powder. 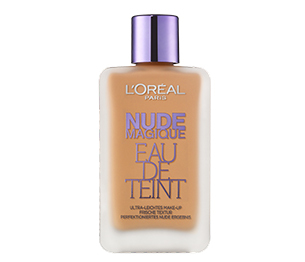 Liquid foundation, very watery, sheer and dries matte. Glass bottle, inexpensive, little goes a long way. This foundation feels like nothing on the skin, feather light and I feel like I could breathe. Shake bottle before using and apply with fingers. You can build up the coverage but it's a great every day foundation for work or school. One of my fave drug store brands. I love this brand and it's packaging. 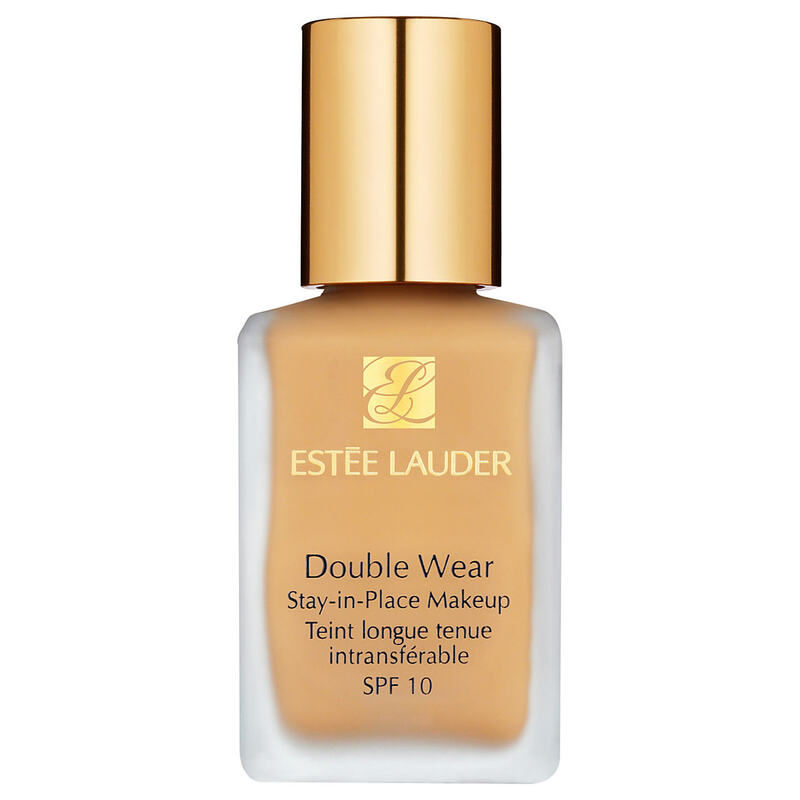 Liquid to matte foundations are a god send for oily skin! 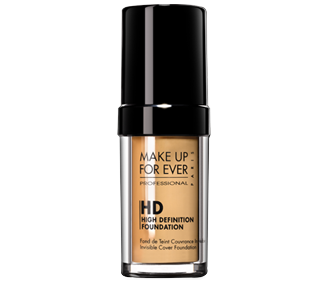 This foundation feels light which is what a lot of us want for day time. The only thing we need to remember about these is that they oxidise, so testing them out a couple of times before purchasing is always best. Gives natural coverage, doesn't give a cakey finish and has long staying power. It contains ingredients that prevent breakouts which a lot of us oily skin girls suffer from. Best to mix it with a tinted moisturiser for day time! We hope this was a good read for you! 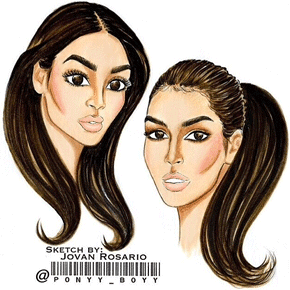 © SoniaxFyza. All rights reserved.